Update: TP2 Reached 70 Pips. We close 50% of our positions and move Sl to entry. Description: We have closed one short position and keeping our main midterm long position. 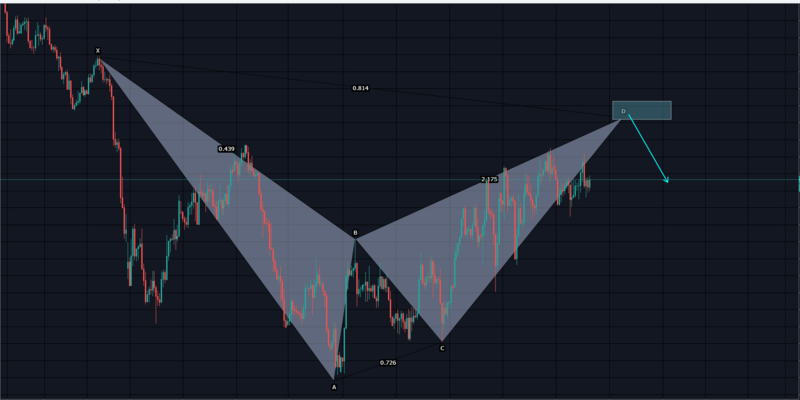 Chartreaderpro finds a Bearish Bat pattern on the H4 Chart timeframe. We look for a bearish correction opportunity between Fibonacci 78.6 and Fibonacci 88.6 of the XA leg. EURCHF Bearish Bat Pattern : Information on these pages contains forward-looking statements that involve risks and uncertainties. 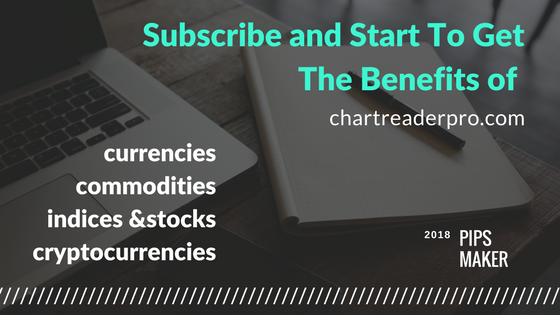 Markets and instruments profiled on this page are for informational purposes only and should not in any way come across as a recommendation to buy or sell in these securities. You should do your own thorough research before making any investment decisions. Chartreaderpro does not in any way guarantee that this information is free from mistakes, errors, or material misstatements. It also does not guarantee that this information is of a timely nature. Investing in Forex involves a great deal of risk, including the loss of all or a portion of your investment, as well as emotional distress. All risks, losses and costs associated with investing, including total loss of principal, are your responsibility.